Putting together these courses and investing the energy to deliver them with knowledge and care is something we really pride ourselves in. We love what we do and we really value feedback. 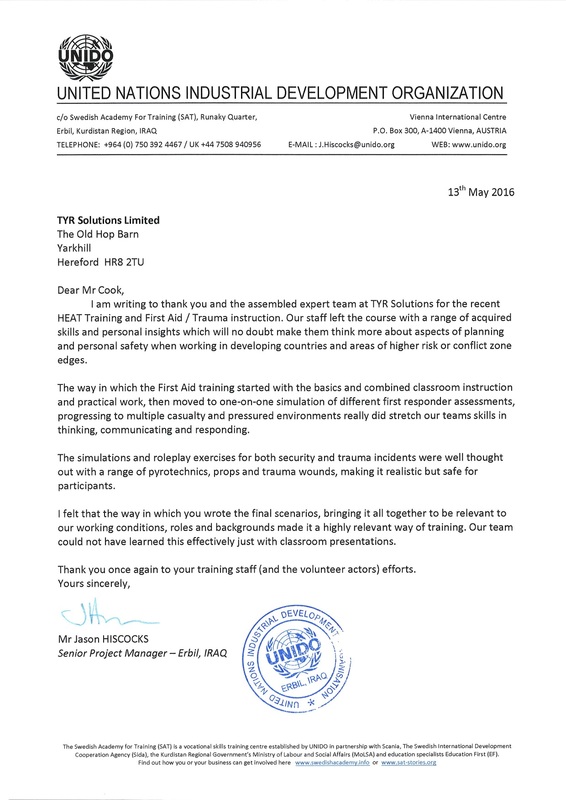 Thanks to the guys from UNIDO for taking the time to do this. They even made certificates which will now take pride of place in our office. ← What is a Media Safety Advisor (MSA)?